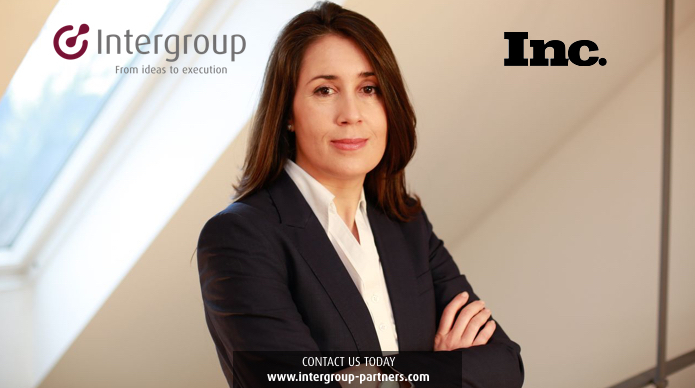 We are proud to share that the Managing Partner of Intergroup Partners AG, Montserrat Corominas, has recently been published in Inc Magazine. Her article “4 Reasons It’s Getting Harder to Start a Business” has already been shared over 330 times. 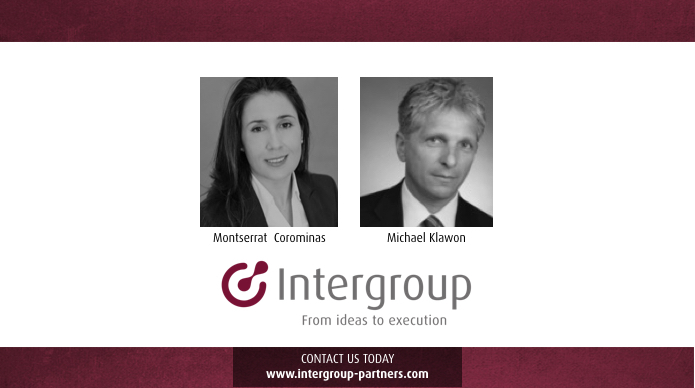 We are proud to share that the Managing Partner of Intergroup Partners AG, Montserrat Corominas, has recently been published in Inc Magazine. 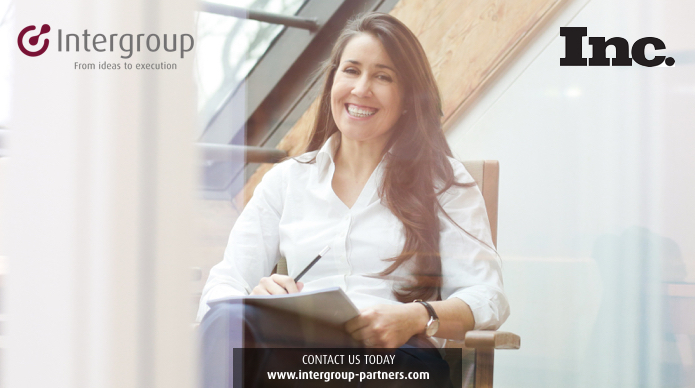 Her article “4 Reasons the Unstoppable Technology Explosion will impact your business” has already been shared over 630 times. System integrators and end-to-end service providers are set to benefit the most, playing a leading role in the development and deployment of IoT solutions. This should come as no surprise as the integration of new IoT solutions with legacy systems is seen by businesses as a priority. 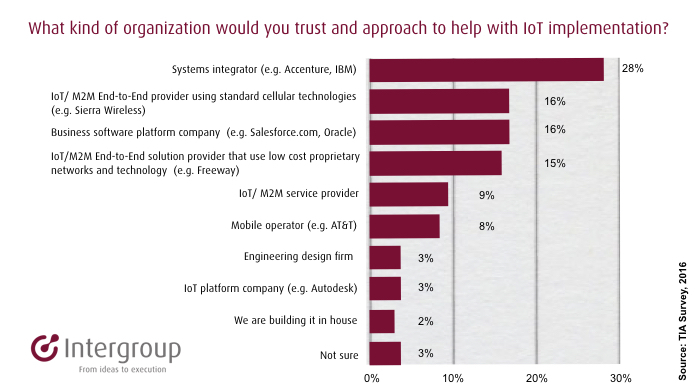 In fact, the majority of early IoT adopters already work with a system integrator to some extent.